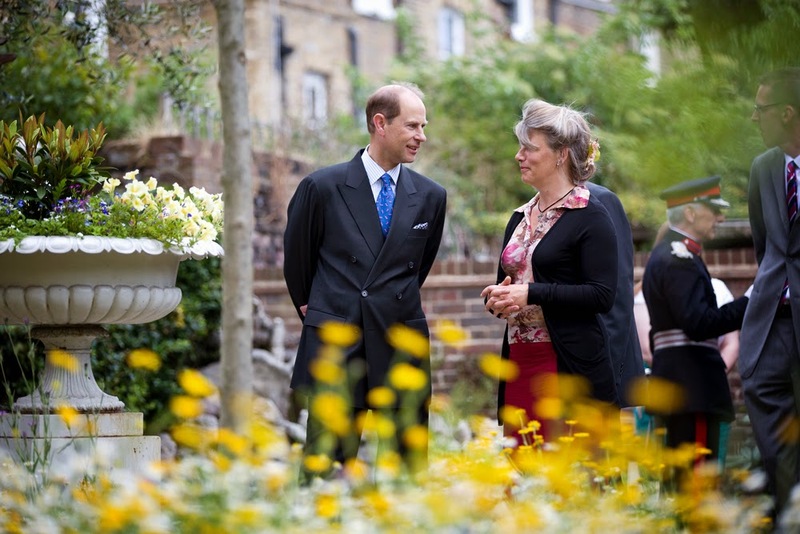 I’d never visited a hospice garden before, so I arrived at St Joseph’s Hospice in Hackney full of curiosity. 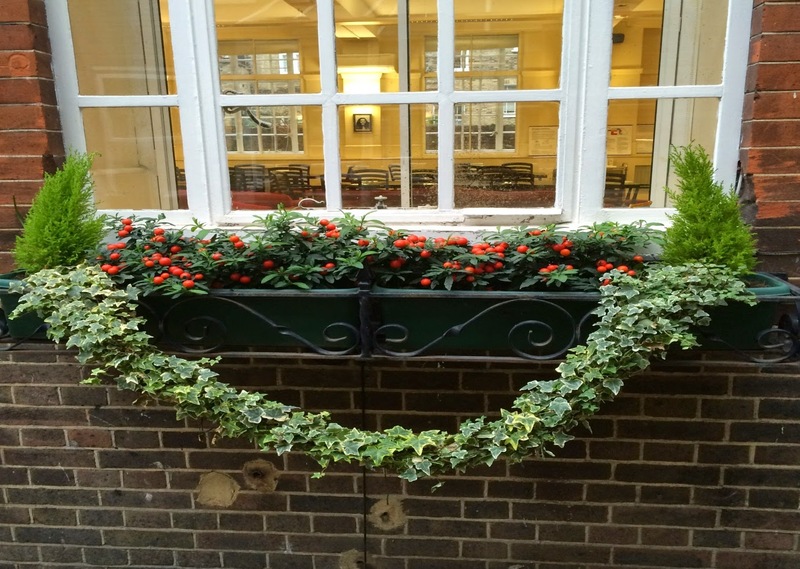 January can be a cruel month for gardens; but, despite the cold and grey clouds, I found pockets of blooms and cheer both inside and outside the hospice. The hospice, founded by the Religious Sisters of Charity in 1905, is one of the oldest and largest in Britain, and each year it raises a staggering £14 million in order to care for more than 1700 people in the hospice and out in the community. The garden was there from the start. A century ago tuberculosis was rife in Hackney’s crowded tenements and a spell in the garden’s sunshine was an important part of the treatment. Jocelyn Armitage, head gardener, describes the garden as a bit old-fashioned, with lots of geraniums and begonias, but with its seven distinct garden areas - and the care she and her assistant Darren lavish on it - it’s far more than that. She describes arriving 14 years ago and being told not to wear anything that might be distracting when she bent over, and avoid red and white plantings. The spaces she has created, helped also by Jackie and Alfie, volunteers and patients, are a delight in spring and summer, with lots of seating arrangements and nooks and crannies for peaceful contemplation or family gatherings. The gardeners receive many donations of plants from families, and, when they include a palm tree, they can be a tad tricky to place; but they find a home for everything and it thrives. 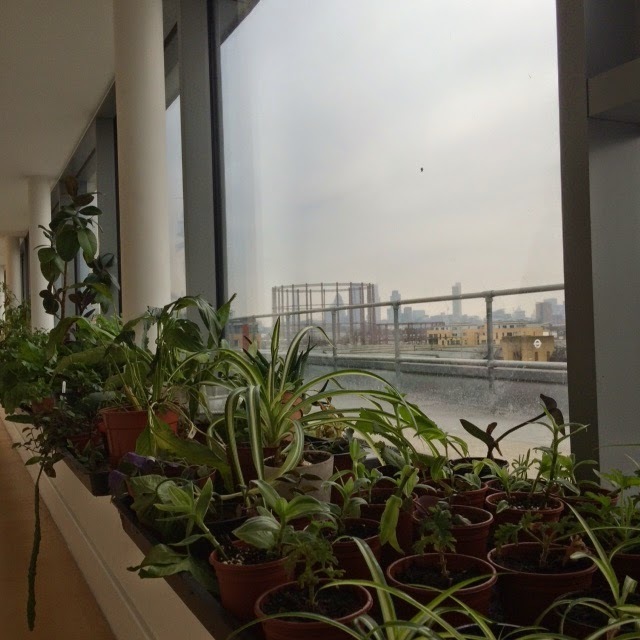 Apples and lavender sell well in season at reception, and they are very adept at propagation, having taken over a long sunny window sill on the top floor with a view of the London skyline. Here rubber plants and aeoniums are nurtured for indoor displays, alongside Aloe vera and the begonias. One patient, Sydney, was such a whiz at cuttings that his are still the garden’s main source of fuchsias. 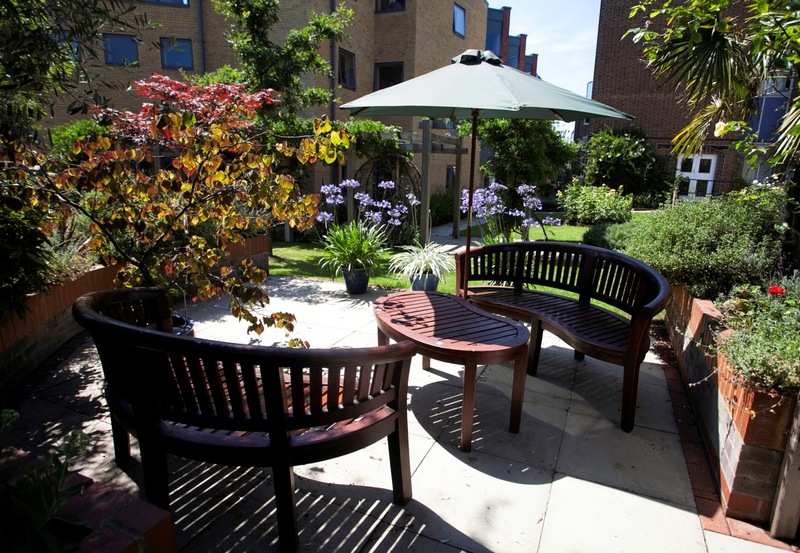 The hospice garden contains not one but two former Chelsea Flower Show gardens. One is now a peaceful patio courtyard, but the other one, conceived on a sunny Mediterranean theme, has become overshadowed by a new wing for nurses and the lavender and sage now find life difficult there. There are plans for it to be replanted as a woodland corner. Nearby is the tiny shed, greenhouse and composting bins where the gardeners work their magic. Interestingly, the old-fashioned wooden compost bins perform far better than a newly introduced hot composting contraption – just like they said on Gardener’s Question Time last week. The Royal Family know a good place when they find it. The Queen came in 1984 and last year the Earl of Wessex paid a visit. 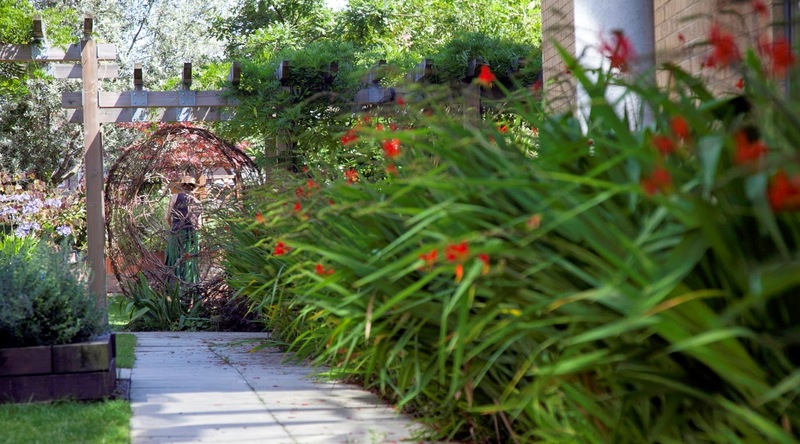 The garden has won many awards, including the London Garden Society’s hospice garden trophy three years running, and Hackney in Bloom, and is constantly developing. Wildflower planting was successfully introduced last year, not far from the beautiful wisteria and rose pergola with its wicker basket feature, lovingly made by a bereaved group. Traditional perennials and annual bedding mean that there is always a flower in bloom here, and, if you want to see a wide variety of hardy geraniums, this is the place to come to admire them over a quiet cup of tea in a corner. Thanks for this lovely article. We are all really looking forward to welcoming our visitors in the Summer when I am hoping the wildflowers will be at their best. Jocelyn.